Sonic will be running a one day deal where you can get any small Ice Cream Slush for 79 cents each at participating location on Wednesday, April 26, 2017. 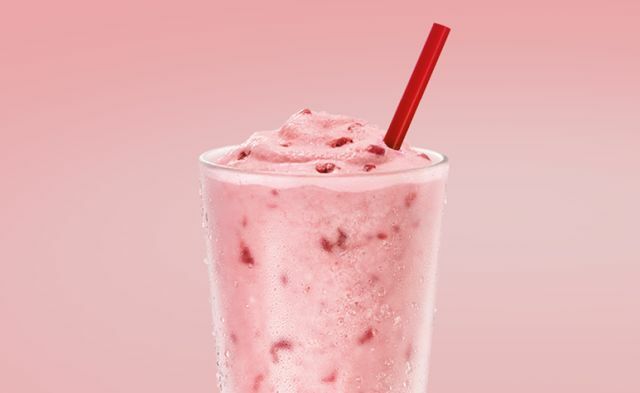 Like the name suggests, Ice Cream Slushes features a blend of the flavored slushes that Sonic is known for mixed with their ice cream. The regular price for an Ice Cream Slush varies with location but ranges around $2.75 to $3. There's a limit of five discounted slushes per order, while supplies last.